European dog shows often happen in European countries and any willing entrant has to establish the requirements for participation. In the modern times, countries from other continents have been allowed to take part in the events. The movement of the pets is controlled by the Pet Travel Scheme to limit the spread of diseases. The European region only allows pets that comply with Department of Environment, Food and Rural Affairs (DEFRA) to enter its environs. The organization has enabled exhibitors from Europe to also participate in other countries that have similar events. The Kennel Club provides sufficient information to dog owners who wish to participate in Europe. You should place a microchip upon their dogs in order to boost identification. You have to vaccinate their pets against rabies at least 21 days before they travel. 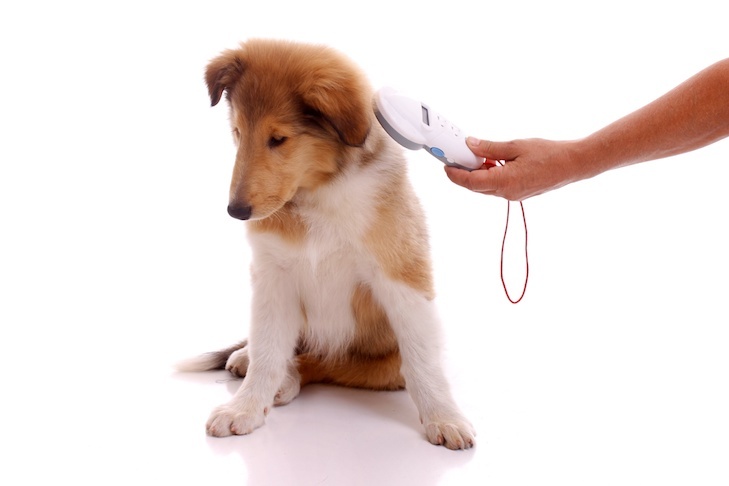 The placement of the microchip must come first before the vaccination process because the latter may not count. You must be aware of the travel documents which ascertain that the dog has undergone the preliminary stages before moving to another country. The documents include the third country veterinary certificate issued by a vet from a recognized clinic. It is mandatory that the dog undergoes a tapeworm treatment before the owner travels with it. However, there is an exception for some countries, implying that they don’t have to treat the pets for tapeworms. The countries are Ireland, Norway, Malta, Ireland and Finland. For exhibitors travelling into UK and the EU from countries that are not listed, you have to know that your pets must have microchips, rabies vaccination and free from tapeworms. You have to carry along certifications from a recognized vet with an assurance that the vaccination program was effective and successful. Members from the EU have the freedom to travel to unlisted countries at any time, thus they do not have to wait for the three month period to elapse. Exhibitors travelling with pets must be aware that in both cases, you have to engage an authorized carrier and use an approved route. Information concerning entry into the show is also critical for the exhibitors. Countries that intend to hold the shows avail information through the Kennel Clubs. Alternatively, the information is usually posted on the ‘Info Expos’ magazine that is published 8 times in a year. The contents include regulations, list of judges, entry forms and schedules. The magazine provides additional general information concerning about 1000 dog shows that would be taking place in more than 40 countries. Prior to the show, you ought to ascertain the specific requirement in the various countries. For instance, some countries do not allow participation of dogs with docked tails. It is illegal thus the exhibitor with this type of dog will automatically lose the chance to take part. Learning about the dog names is vital for the owners given that specific breeds have different names in the UK from those that are known in their native countries. Some breeds have different legislations in the UK. It is also your duty to seek this kind of information to establish whether his breed will be allowed to take part in the competition. The legislations are found in the Kennel Clubs found overseas or the UK embassy. 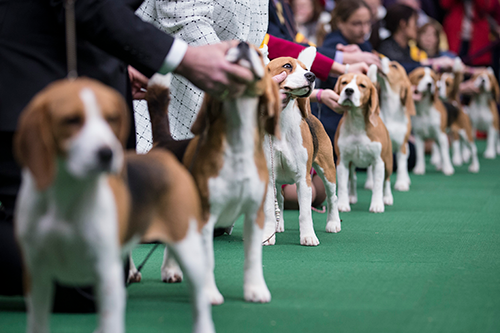 The dog show competition is based on titles. Any willing participant has to ascertain the titles that will eventually be awarded once the show has been concluded. International titles for UK based dogs are directly created by the Fédération Cynologique Internationale (FCI). There are dog types that take part in the show but they do not have the Challenge Certificate Status.